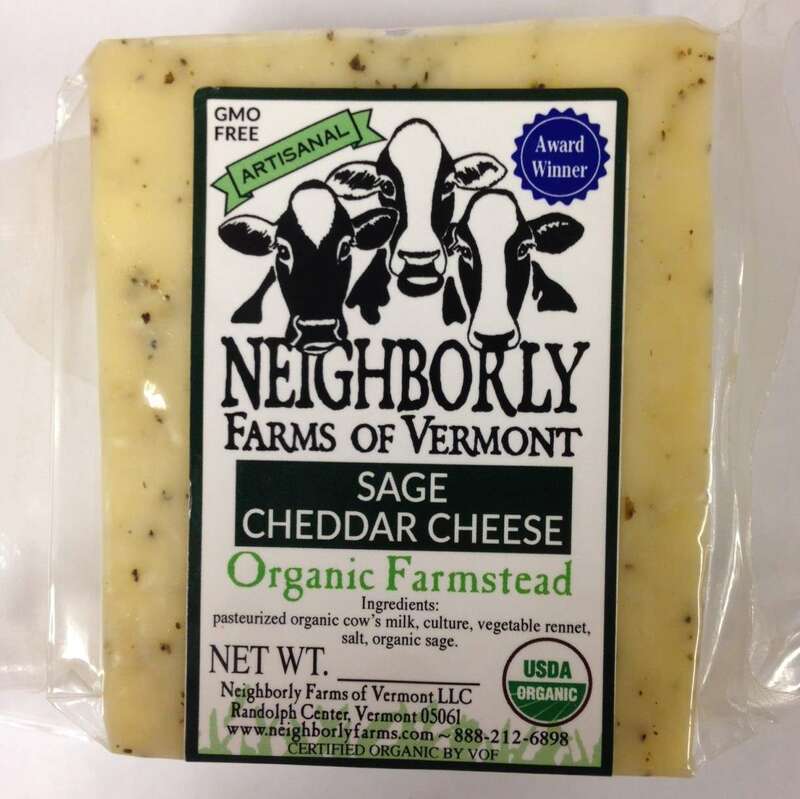 An old Vermont favorite, Sage Cheddar’s warm, musky flavor spotlights this centuries-loved herb. 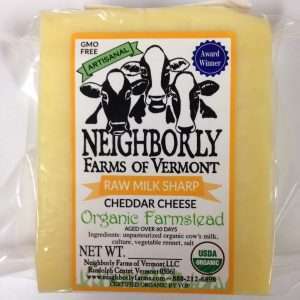 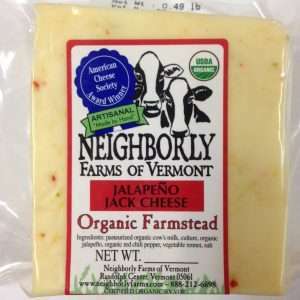 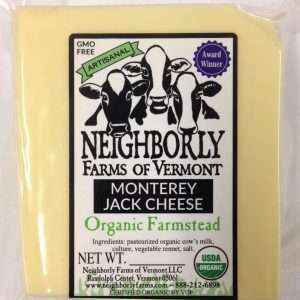 This cheese’s wonderful flavor is a popular menu addition in Vermont around Thanksgiving and Christmas. 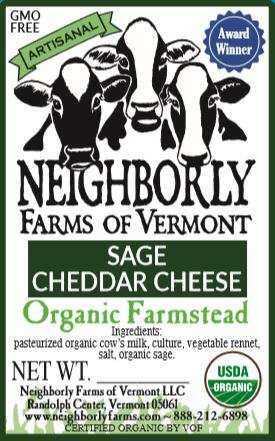 Make it part of your tradition! 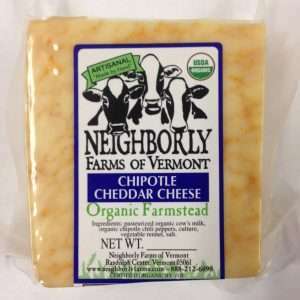 For a unique treat, try it melted onto an omelet.